We are organising transport to Wembley on Sunday 25th February for the Carabao Cup Final which leaves Houldsworth WMC at 8.00am and the cost is £35. If you want to travel with us then please send an email to reddishblues@btinternet.com and put “AWAY TRAVEL – WEMBLEY” in the subject box. We are organising transport to Burnley on Saturday 3rd February which will leave Houldsworth WMC at 08:00am. 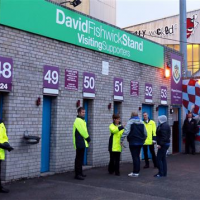 If you want to travel with us then send an email to reddishblues@btinternet.com and put “AWAY TRAVEL – BURNLEY” in the subject box. Cost is £15.00 per person. 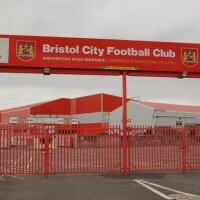 We are organising transport to Bristol City on Tuesday 23rd January which leaves Houldsworth WMC at 11.00am and the cost is £35.00 If you want to travel with us then please send an email to reddishblues@btinternet.com and put “AWAY TRAVEL – BRISTOL CITY” in the subject box.